Don’t miss this massive double header as both the All Blacks and Black Ferns take on Australia. The All Blacks will be wanting to establish dominance over the Wallabies as the second test of the Bledisloe Cup heads back to NZ shores. The coaching staff has often spoken about promoting a creative game plan that encourages good ball movement resulting in action-packed running rugby. 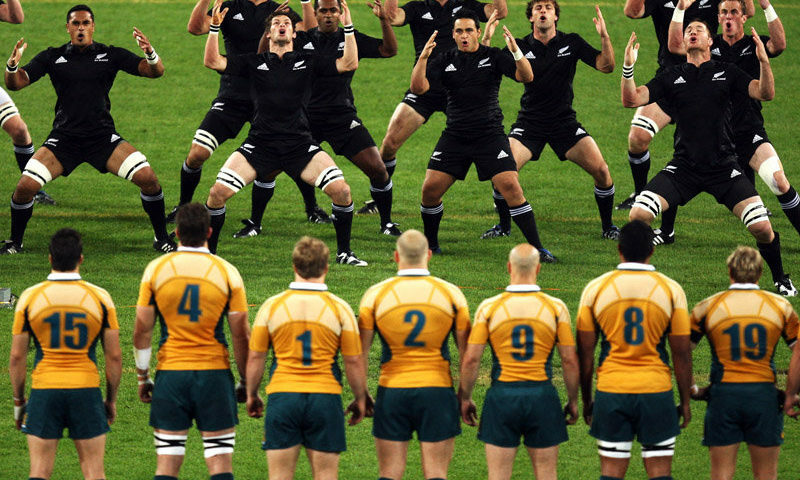 No doubt the All Blacks will hope to replicate their 2014 effort at Eden park in which they recorded their highest score against Australia running in 51 points!